On the second episode of aParently Speaking, host Miriam Conner discusses “The 5 Love Languages of Teenagers,” by Dr. Gary Chapman, with a panel of local parents. 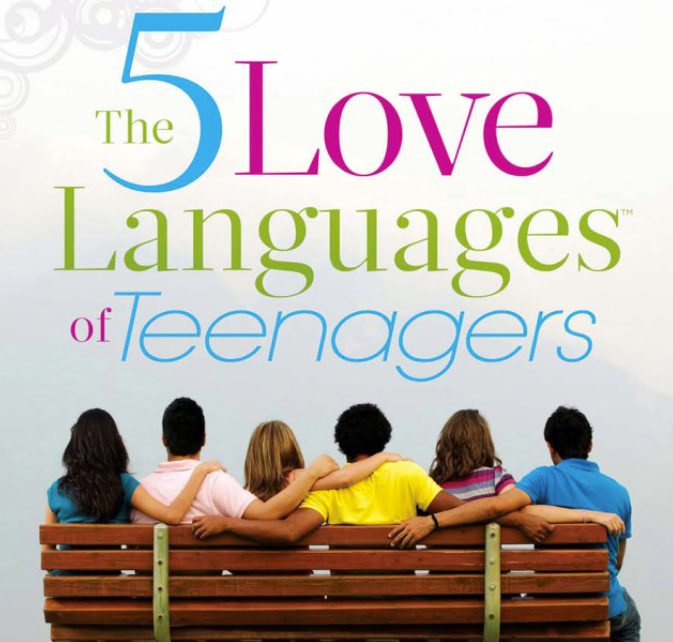 The book gives tools to help you identify and appropriately communicate in your teen’s love language. Miriam and this month’s parent panel discuss the book and share personal experiences with their teens and love languages. Start listening by clicking on a media player below! Subscribe using Apple iTunes, Google Play or Podbean. aParently Speaking is presented by Northeast Ohio Parent and sponsored in part by Lawrence School.